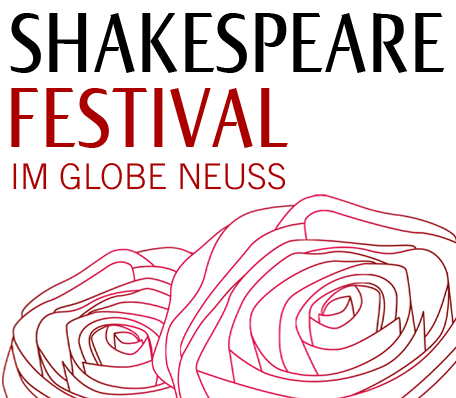 The bremer shakespeare company, which has been at the festival from the start, will be performing a special piece this year which goes by the name of “Shakespeare ´durch die Blume´“. 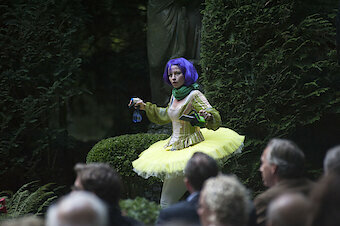 Originally created as a summer production to be performed at the Botanical Gardens in Bremen, the Company has come up with an indoor version directed by Christian Bergmann. The comedy's plot is entwined around Shakespeare and presents a colourful bouquet of his best scenes and characters in totally new contexts. 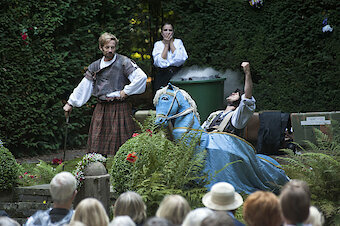 The result is a fast-paced piece whose focus is Shakespeare's keen insights into nature. Hundreds of herbs, plants and trees, poetic symbols of characters and mental states, can be found in his works, each acting as a reference to the experience of the natural during the Renaissance.